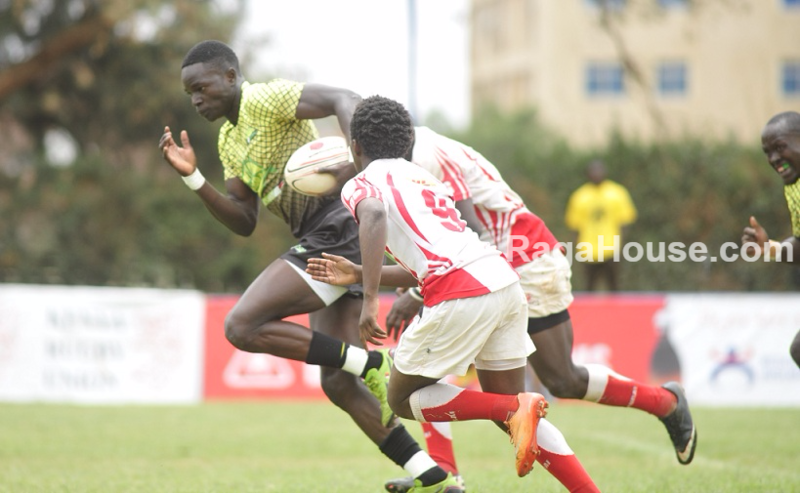 Kabras Sugar RFC head coach Henley Du Plessis has said he expects their matchday two opponents, Blak Blad, to trouble them more than Mean Machine did last Saturday. Du Plessis said that he had watched the highlights of Blak Blad's narrow loss to Impala Saracens last weekend and is convinced the students will play a more structured game than Machine. He further added that the pressure will be on Kabras as they will be the away side. "This will be a harder game. I have watched the highlights of Blak Blad versus Impala and i believe they have a more structured game. We been the travelling team will also put us under pressure." Du Plessis assessed. The coach hinted at making a few changes to the squad that delivered the five points against Machine: "There will be one or two changes, but that will be decided once i look at the injury list and our rotation policy- we are playing many games and we will therefore be rotating players." On the players currently with Ian Snook in France, Du Plessis said "We will have them ready for the Nakuru game (1st December), but they will first have to be assessed to see if they have injuries."